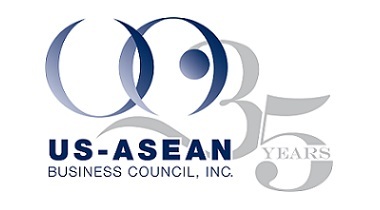 For more than 30 years, the US-ASEAN Business Council has been the premier advocacy organization for U.S. corporations operating within the dynamic ASEAN, serving as the leading voice of the U.S. private sector in promoting mutually beneficial trade and investment relationships between the United States and Southeast Asia. 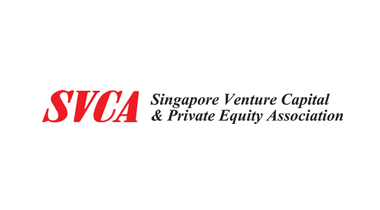 The Council is the only U.S.-based organization recognized in the ASEAN charter. 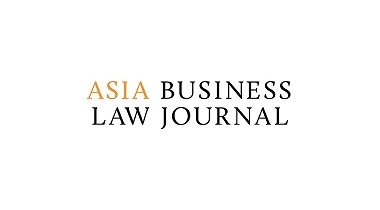 The Council has offices in: Washington, DC; New York, NY; Bangkok, Thailand; Hanoi, Vietnam; Jakarta, Indonesia; Kuala Lumpur, Malaysia; Manila, Philippines; and Singapore. 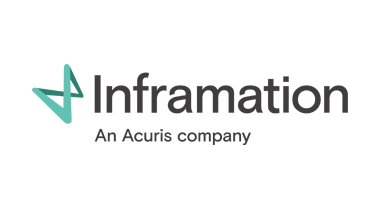 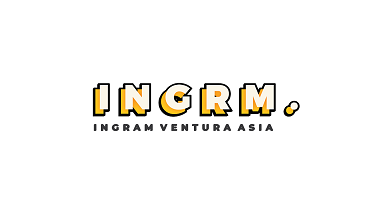 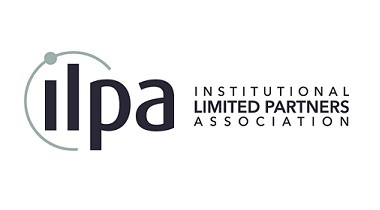 Ingram Ventura Asia is a Jakarta-based boutique advisory firm, preparing and supporting business founders in Southeast Asia to reach maximum growth by connecting with relevant capital source, strategic partners, media and government bodies.